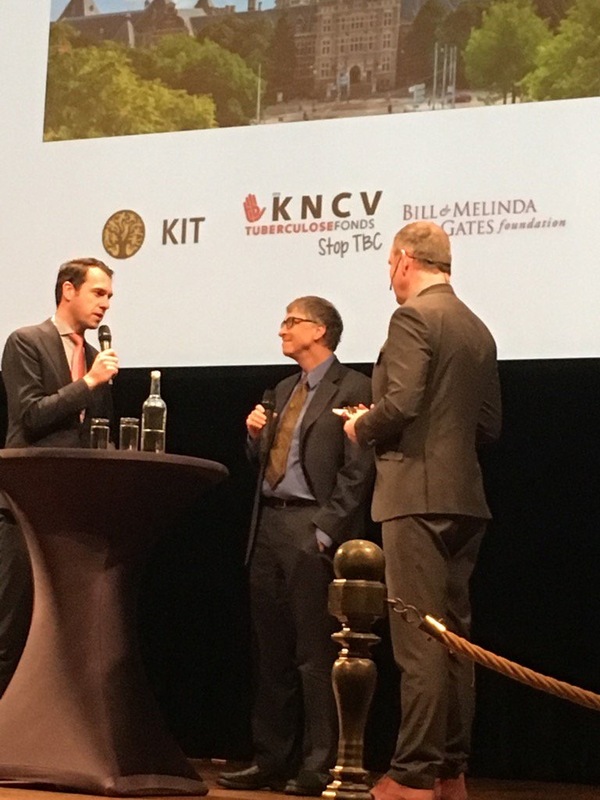 On January 26, KIT and KNCV hosted the panel debate ‘From Innovation to Impact’. Guest speakers included Mr. Hans Rosling and Mr. Bill Gates. In 2015 the world community agreed on an ambitious development agenda for the years leading up to 2030. Now that tangible goals have been set, the time has come to plan how to actually fulfil our promise to present and future generations. Innovative approaches, new products and cross-sectoral collaboration will be required to make sure that we can bring these Sustainable Development Goals to fruition, improving life for all, particularly the most needy among us. The roadmap from R&D to innovation and then through to scale-up for global impact was our focus for the afternoon. Focusing specifically on Dutch areas of excellence in nutrition and health, what are the game-changing ideas and delivery solutions for the public, private and academic sectors to continue to collaborate and innovate most effectively? How will this bring us the nimble solutions needed for inclusive development as aspired in the SDGs? How do we make sure that innovations are brought to the stage and scale to matter in individual lives across the globe? An introductory lecture by the renowned doctor & statistician Dr. Hans Rosling set the stage for a debate between representatives from academia, the private sector and NGOs, all with a specific focus on the fields of public health, food security & nutrition. 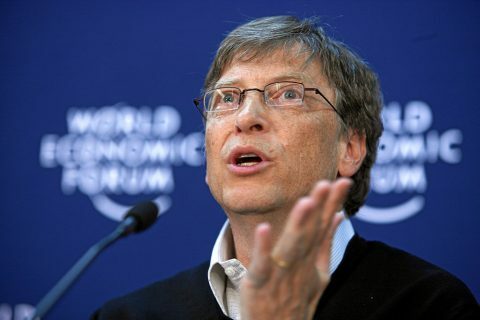 The program was concluded by the world’s leading philanthropist, Mr. Bill Gates. Please feel free to share these registrations with your own network.